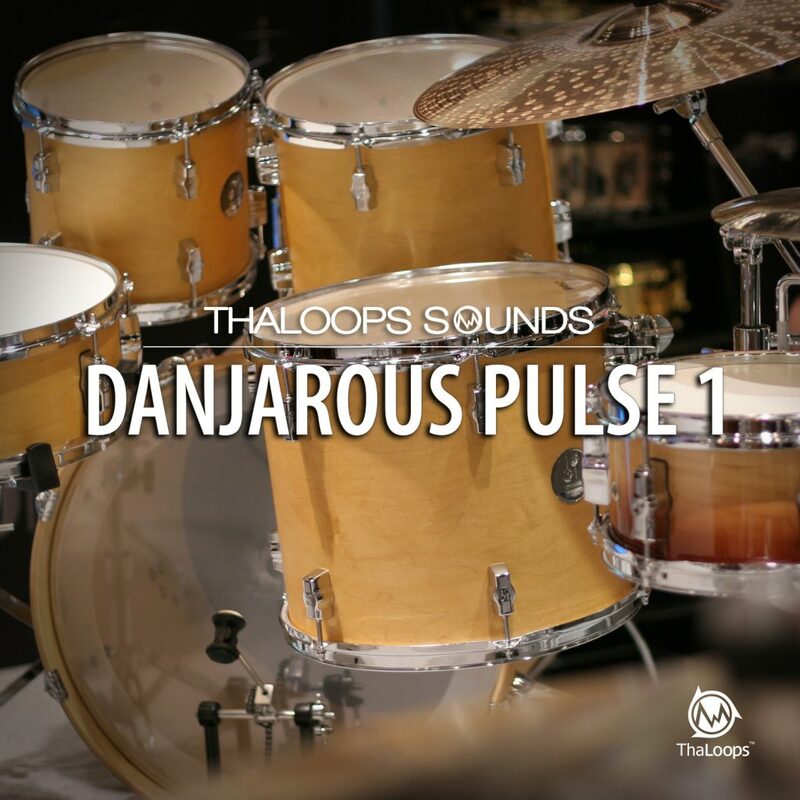 Danjarous Pulse 1 – Unique drum loop-set in the style of Danjahandz, Timbaland and The Neptunes. 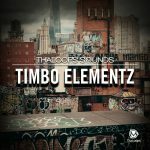 Add these POPULAR acoustic/electric rhythms and sounds to your music and convert your beats to”Billboard-ready” status! 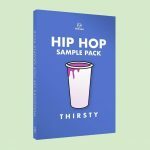 The Loop pack contains over 300 loops in acidized .WAV format produced in construction-style layout. 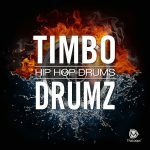 Thaloops presents unique drum loops library. ‘Danjarous Pulse 1’ includes some of the hottest drum loops. Each drum instrument is separated and mixed down into individual instrument track. 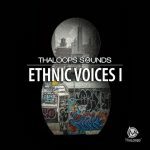 The loop package contains 15 beats each varied by three breaks/fills. Every beat has individual ‘construction’ tracks and stems. Over THREE HUNDRED loops gives tha producer a FREEdom of creating drum beats of his own! 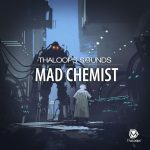 Loop set includes 100 bpm, 110 bpm, 120 bpm tempo folders.